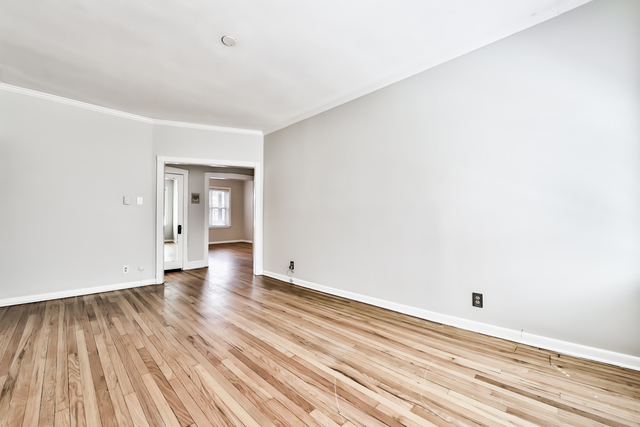 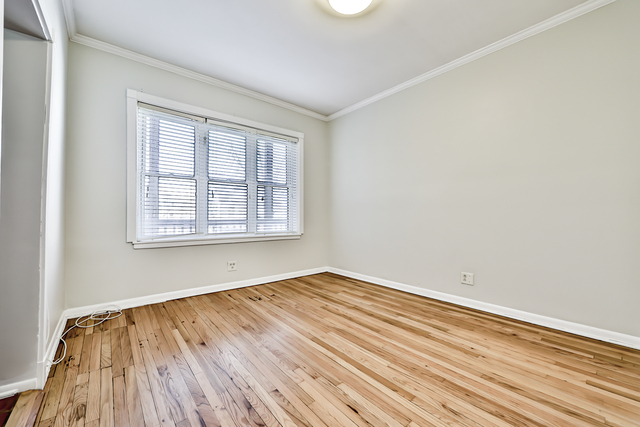 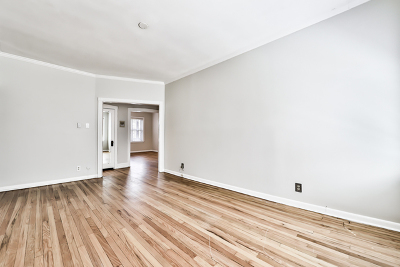 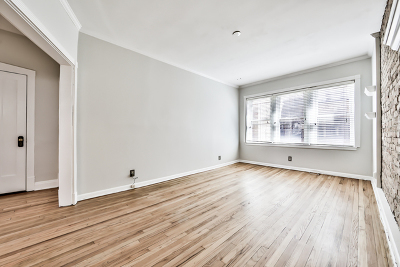 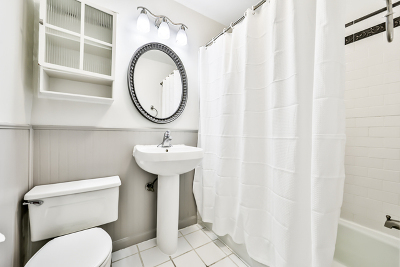 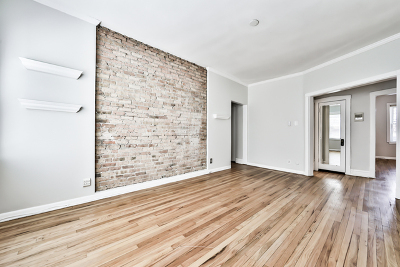 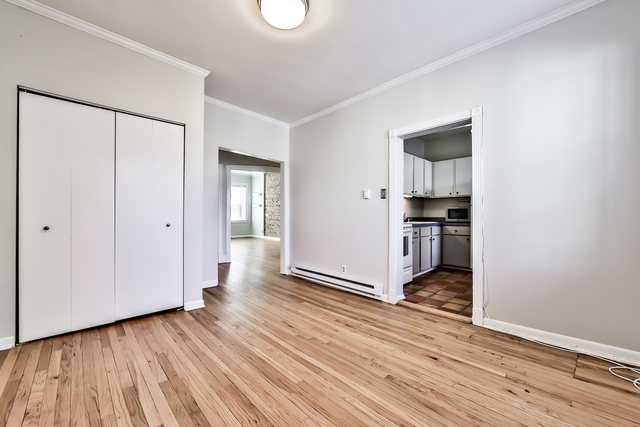 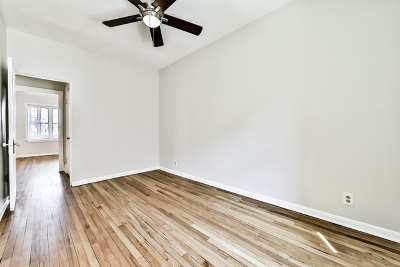 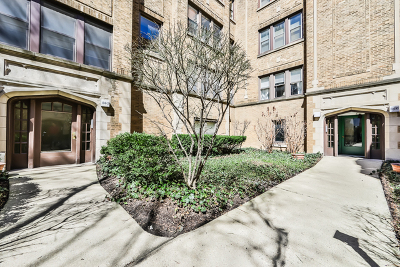 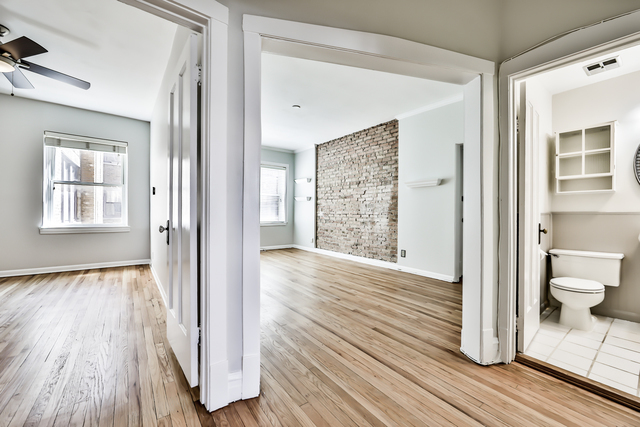 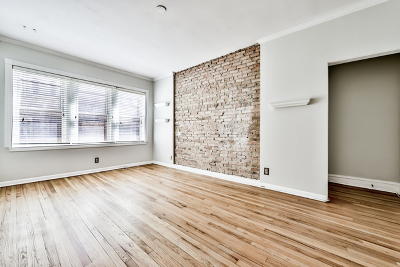 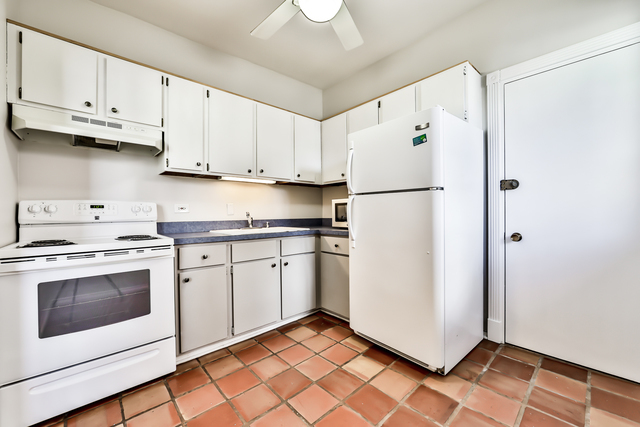 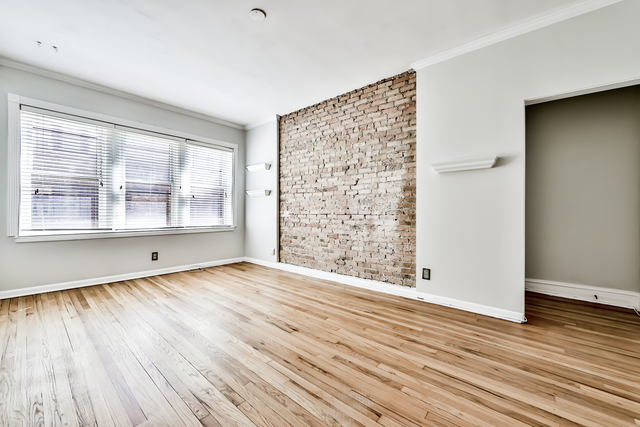 Why rent when you can own this beautifully bright and spacious one bedroom in an incredible location in the heart of Lakeview? 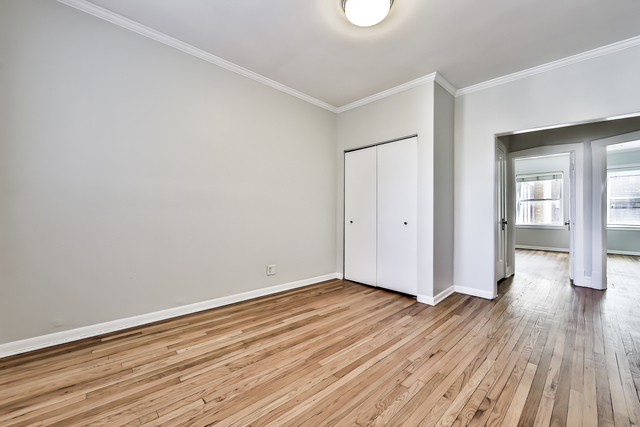 As you enter this property, you will be amazed by the amount of space for your furniture. 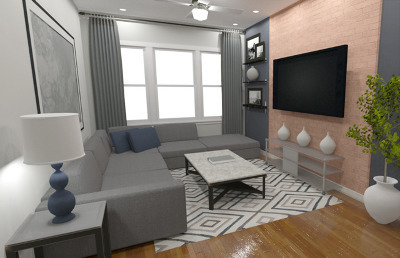 The living room with a brick accent wall gives it a statement piece for friends and family that come over and the large dining room provides even more space for those guests. 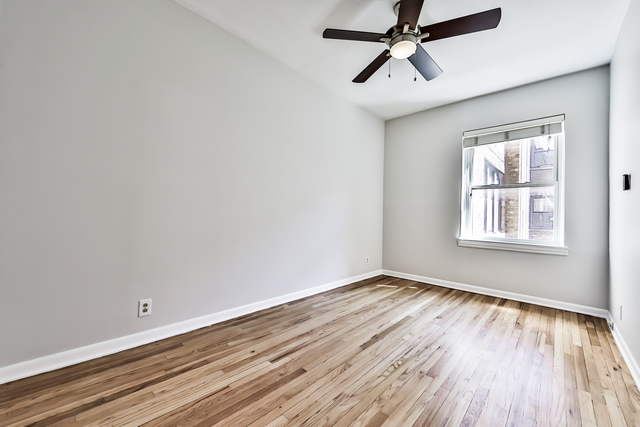 The bedroom offers room for dressers and armoires and if that isn&apos;t enough space for your clothes, open up the 4 different deep closets that are throughout the unit for your storage needs along with a storage unit. 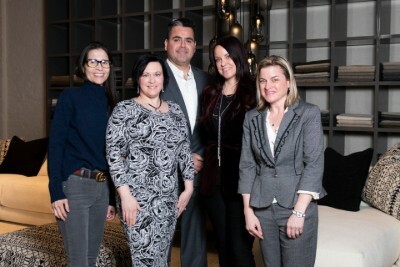 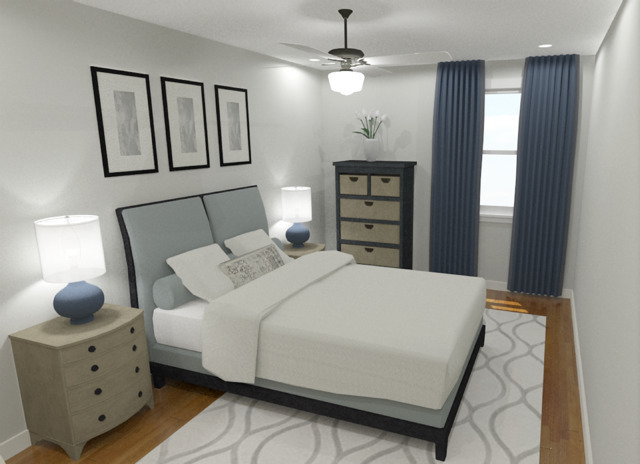 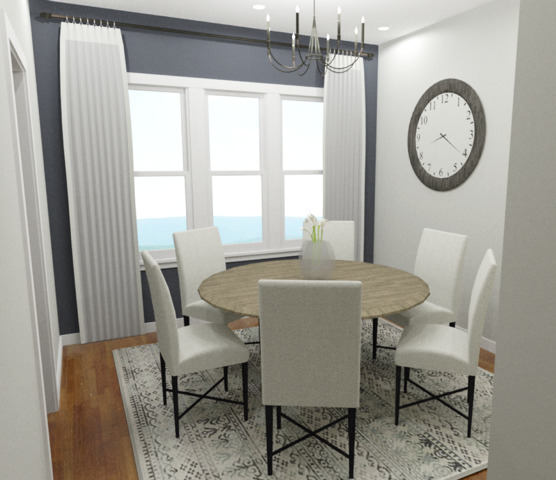 Virtual images will be included to help you visualize how your new home would look with contemporary furniture. Endless possibilities await you in your new home as the complex has features like gated entry, massive common roof deck, pool, workout facilities and laundry room. 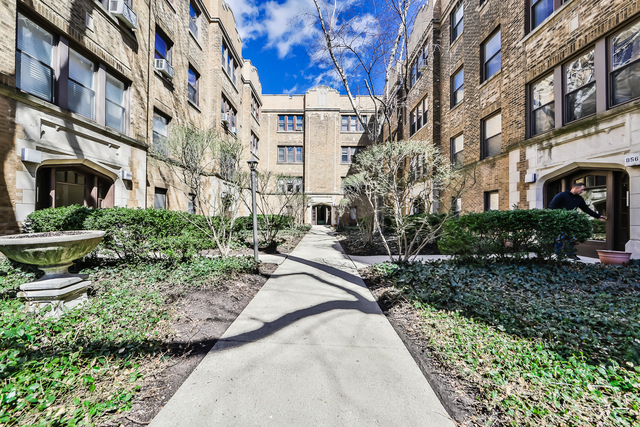 As you step outside to your courtyard, you will be amazed that a location like this exists so close to everything!